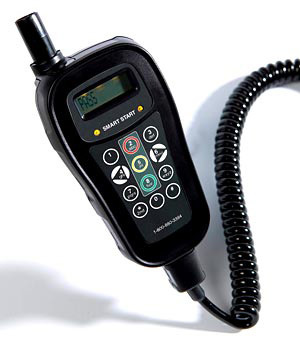 An ignition interlock device like a breathalyzer. It is attached to a vehicle’s dashboard and will not allow a car to start if the driver has any breath alcohol. There many regulations that must be followed in order to properly use the interlock device. For instance, you must never leave your vehicle running and unattended even momentarily. If you fail to provide a rolling re-test for any reason that is a major violation. If you are having your car worked on, then you must provide legible, dated and signed receipts. There are numerous other concerns with an interlock device. It is important that you understand each and every requirement so that you do not have to face a possible violation. If there is an accusation of an interlock violation, you will get a letter from the Secretary of State notifying you of the problem and that your license will be revoked all over again in a few days. The only remedy at this point is to file an appeal within 14 days to schedule a hearing so that you can, hopefully, win your license back again. If you do not appeal, your license remains revoked and you will have to start all over again. The Michigan Secretary of State has many complex and difficult to understand rules and regulations as relates driving and driver licenses. 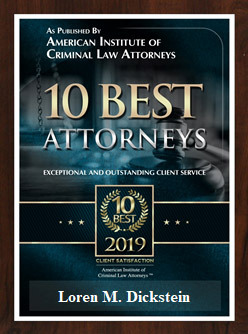 If you currently have a suspended and/or restricted license and want to get back on the road legally, it is important that you enlist the help of attorneys that understand the inner workings of the Secretary of State and practice before its Administrative Law Judges regularly. The attorneys at LEWIS & DICKSTEIN, P.L.L.C. understand the importance of having a valid driver license and being on the road legally. There is minimal public transportation in southeastern Michigan. The ability to drive legally is of paramount importance. Do not trust your ability to legally drive with just any lawyer that says he/she can help. 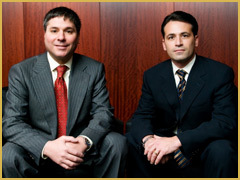 Go with the attorneys with the proven track record of success — LEWIS & DICKSTEIN, P.L.L.C. We look forward to helping you. 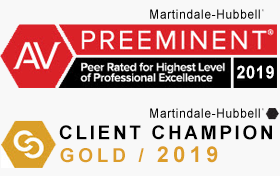 Please call us at (248) 263-6800 or complete a Request for Assistance Form and one of our first rate attorneys will contact you.